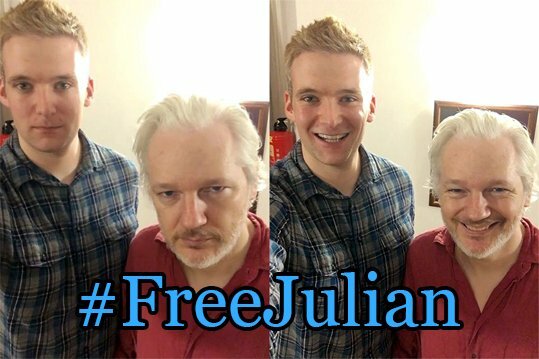 Julian Assange is ALIVE! Seen here, tweeted Monday Oct. 17, 2016! Ecuador cut the hardline! What USA threat forced Equador to cut the NET? Hillary Clinton is “pissed,” Chelsea Clinton is “hurt,” and Bill Clinton is “having a hard time,” according to a new report detailing the reaction to hacked emails of a top aide being slowly released by WikiLeaks! Senior Clinton adviser Neera Tanden had many of her emails with Podesta released, and she told Politico the purpose of the hacks is to tear apart the Clinton team. Chelsea Clinton appears to be having an especially difficult time with the new revelations from the emails. She is also “hurt,” a source said, by the fact that Podesta does not appear to defend her in his response to the email!!! “cuts the hardline” between Julian Assange and the INTERNET!! What is John Kerry doing allegedly in London, England? Assange in a Body Bag. Ecuadorian Embassy being Raided! bystanders. What is going on at the Embassy? 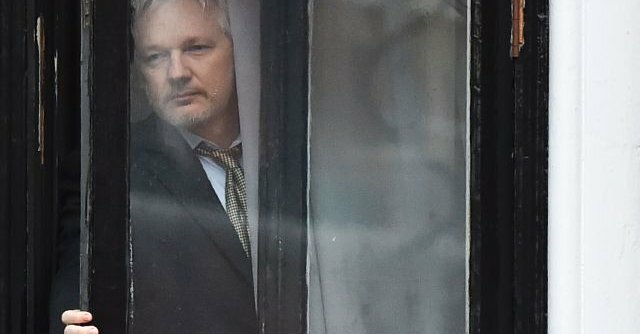 What’s Wikileaks hiding in its 400GB of ‘insurance’ files? This Automated Tweet using Julian Assange’s password is a bad sign! EMAILS/FILES for John Kerry, the UK, and Ecuador. Could Ecuador possibly have given Assange to the USA, suddenly? In FEAR of USA threats? Assange hinted of this in his speech. We Pray for his safety! This may be Assange’s “INSURANCE PACKAGE” in case of harm to him. Find out, readers. Find out what is happening here. Is Assange OK? This is NOT reassuring! This is BAD!!!! Sound the Alarm!!! 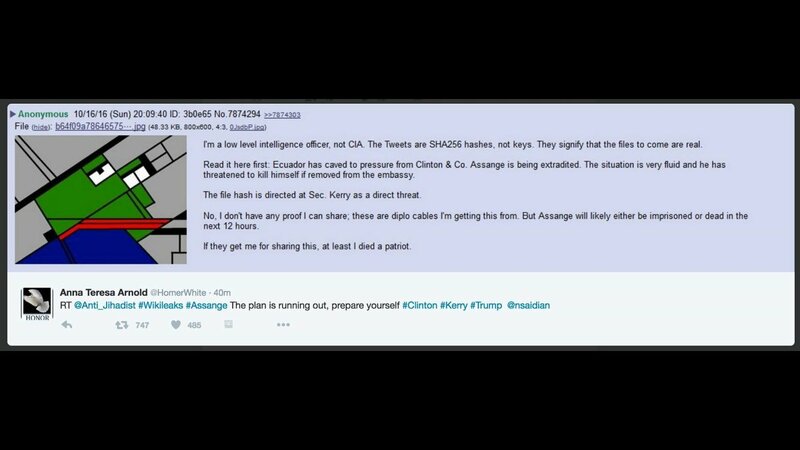 GET ON SOCIAL MEDIA AND SURROUND THE EMBASSY!!! Thank you ALL who Help Shine the Light on Corruption! Happy 10th Anniversary!!! OCTOBER 4, 2006, TO OCTOBER 4, 2016! 10 YEARS of NEEDED TRUTH and REVELATION! 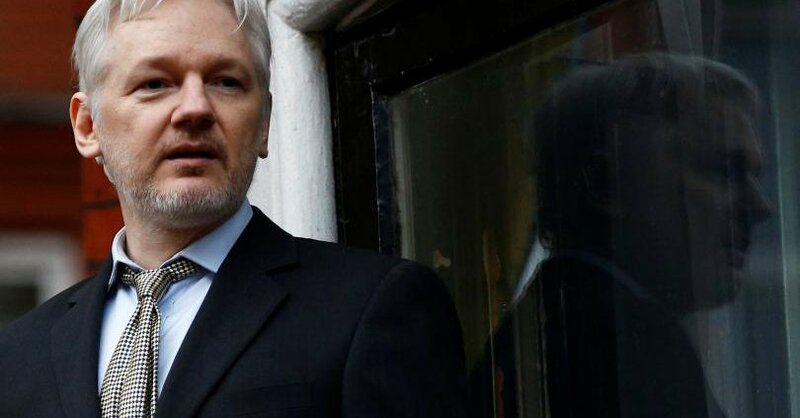 Assange to release BOMBSHELL leaks on Hillary Clinton! OHOH! 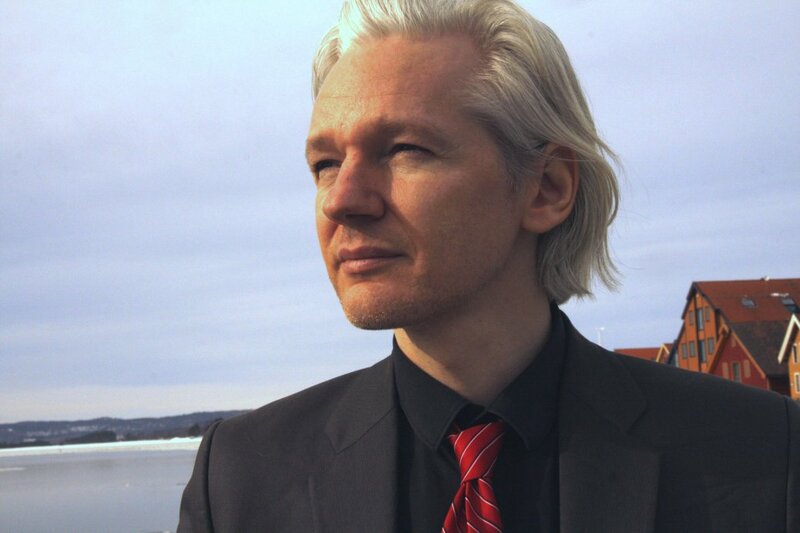 WikiLeaks founder and World Hero, Julian Assange! PRESS CONFERENCE: OCTOBER 04, 2016, 3am EDT. abuse of 800 prisoners as young as 14 and as old as 89 at Guantanamo Bay. military in full knowledge of coalition forces. 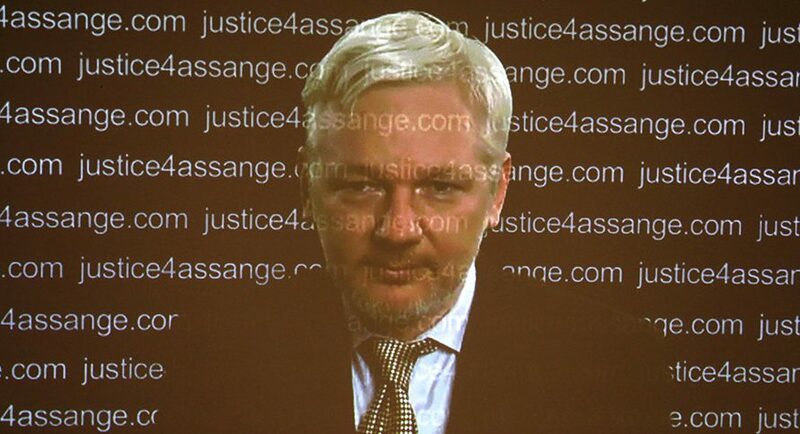 injunction that the Guardian and the BBC obeyed, but WikiLeaks exposed. publication of Cablegate in 2010.
associated companies and the regime’s international security contracts. Department of Homeland Security, the US Marines and the US Defence Intelligence Agency. keep it secret not just during the negotiations but for five years after the TiSA enters into force. Director of the Rules Division of the World Trade Organisation (WTO) among others. Hillary Clinton by pressuring media outlets such as CNN, MSNBC, and black PR methods. Minister Frank-Walter Steinmeier along with a list of 20 target selectors for the Foreign Ministry. Minister from 1998 to 2005.
of a full public record was shown to have led to witnesses abusing the inquiry process. visiting a terrorist camp nor harboring any ties to al-Qaida. He was released after 5 years in 2006.
and vice-chancellor Guido Westerwelle are found to be the informants. consequences of defeat (drugs, more refugees, terrorism) as well as Germany’s standing in NATO. written by the CIA. It is classified as Confidential/No Foreign Nationals. alliances. These reputational attacks have intensified in the context of the approaching US elections. 1. Is WikiLeaks an “agent” of any government such as Russia? No. that reveal illegal or immoral behaviour. No government or private enterprise is immune. dangerous trend reminiscent of the McCarthy era. 2. Does WikiLeaks seek to play a partisan role in the US election? No. 3. Has anyone come to physical harm as a result of WikiLeaks publications? No. posted to a different country? Yes. Have people lost their jobs in an exercise of accountability? Yes. 4. Did WikiLeaks publish the details of millions of Turkish women voters? No. Recep Tayyip Erdoğan, who is currently purging Turkey’s judiciary, educational sector and press. 5. Did WikiLeaks recently expose visitors to its website to malware? No. the internet or received by email. As time goes by we flag documents to alert readers. carelessly as they did? Yes. as evidence to take legal action against the DNC’s for failing to notify them of the 2015 breach. Hi. I just want to voice the Huge sadness that the Western World has at this “October Surprise”. Thousands of us stayed up all night, 6 am now, to hear something, anything, that demonstrated Leadership from our Hero, with respect to Leaks about the most terrible woman on the planet, Hillary Clinton. Some specific evidence of the mountain of lies and murder by Hillary Clinton. The US, and so many Western countries FEAR her getting power and launching WW3. 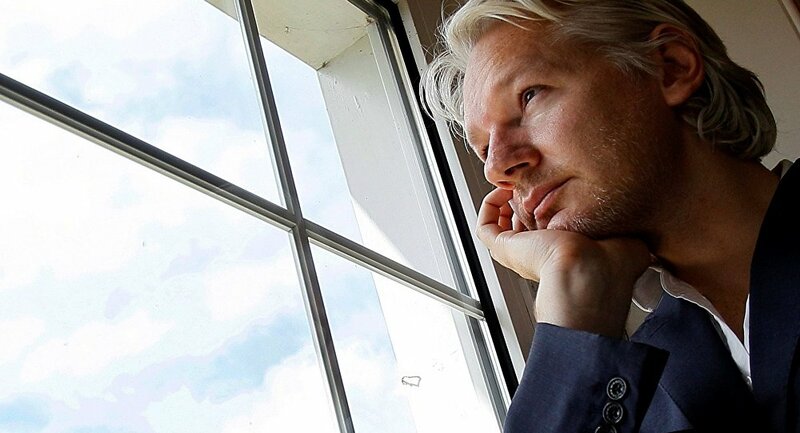 We hoped you, Julian, would have shared knowledge, instead of cutting up BOTH hillary and Trump, one of which WILL become the next most powerful person in the World! I believe you should listen to the angry tweets, and communication from genuinely saddened followers and believers in YOU, and the TRUTH you wear on your shirt, Julian. People even wonder if you “caved in” to the pressure of Hillary and the US, NSA, CIA. People wonder if you cancelled your appearance on the balcony because of threats originating from Hillary and her cronies. So many unaddressed questions. We are sad, Julian. We expected a leader. If you need more money, then plain state “Will each of you give $100 or $1,000 dollars. You had everyone, even the poor, ready to give. But you failed to plainly ask. Instead, oh, buy a book. Come on? And for an organization of this caliber to have all kinds of simple microphone difficulty, is embarrassing, red in the face, mud on the face. Again, for such a lame set up….a boy in his basement could set up a better production. Seriously. Not just saying bad things. It was a disgrace to have something out of the 1970’s featuring Julian Assange and WikiLeaks. Seriously, the audio was so bad, you could not tell what you were saying most of the time, Julian. The whole production was a fail. A bad fail. Really. Again, not being mad or angry, just saying, it was that Bad! Awful. Terrible. Sad. So One, the failure to say anything about “October Surprise”. Two, you disrespecting whomever becomes President instead. Three, crappy microphones and audio that was unintelligible. Four, a terrible production/set/screen. And Five, your content was boring at best, but mostly just SAD. You should have responded like a leader, not a slippery salesman. 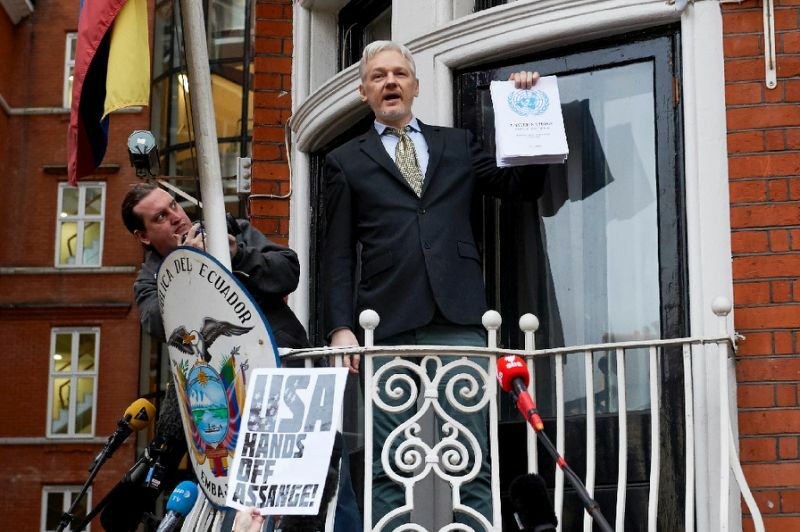 So many of us stayed up all night, now have to go to work without any sleep, because the World Hero Julian Assange had something very important to say…….What was so important that you kept us up all night waiting for, Julian? You just made us sad. That is all you did. Made us SAD…………Please receive this constructive criticism, and whomever reads this, please pass it to Julian instead of the trash. You may respond to all the Western World at your earliest convenience. Thank you at least for trying. Hero reduced to hero. We are Sad. ps. I don’t think you know how important this US election is to the entire World, Julian. People are in Fear of Hillary winning and WW3. Trump, with his many faults, wants peace. You should have prepared better, taken a look out your window, watched the 1st Presidential Debate, read infowars, Breitbart, about the issues and criminal acts by Hillary. Then Julian, you would have realized the entire Western World was looking for a word, and informed, intelligent word, from you. Instead, we get a muffled mic, a sloppy set, and up all night for nothing. *We know this does not compare to your situation Julian. Nothing can. We sympathize and empathize. However, you are the “Commander and Chief” of the WikiLeaks Army. Are you not? So why the weak words? The uninformed muffled answers. The disarray? The confusion? This was a very strange event, not a celebration, not a “Brithday”. 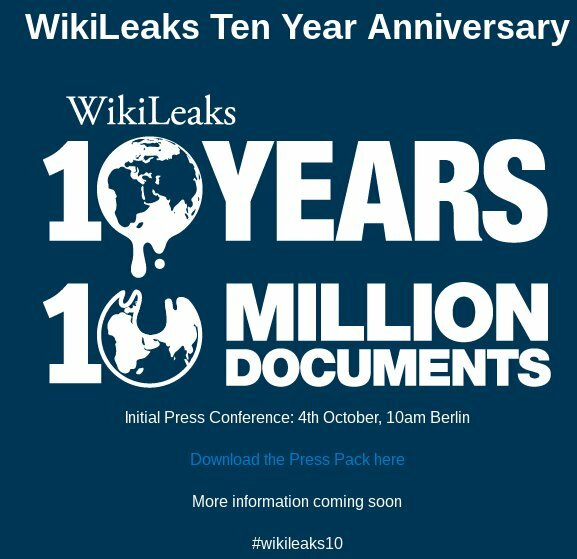 Julian, if it was a celebration of 10 years of Wikileaks, then where was the Birthday Cake and 10 candles??? Come on man! Even I understand that one. This was a bad fail, Julian, and you should get the dirt on Hillary and deliver it in person. You seemed to be saying that you would not live much longer. Suicide? Try not to Julian. Think of others who suffer in wheelchairs for life, yet live. Assassination? Then go out fighting! It is the right thing to do. Facing death is hard, but don’t wimp out on fighting Hillary. Hillary is public enemy #1 and she wants you dead at any cost. Julian, get the goods and take Hillary down. It is your only chance. And like Snowden, your life is over. You can never go back. It is isolation to the end. The high price you pay for the Good you have done. Understand? So make a better set asap, with tested equipment/links, and apologize for this, and release the “Hillary Bombshell”. Then you can ask for all the support people, and all the $$$Money you want, and you will get it. Understand? One week at most. Set it up for Friday/Saturday at 9pm Eastern is my suggestion. I hope you get this, and I hope you succeed. Thank you and God Bless and Protect you, Julian Assange. Thank you for contacting the WikiLeaks editorial office. This is a channel for questions regarding submitting documents to WikiLeaks. We get a lot of enquiries and are only able to deal here with those relating to submission of documents. If you are interested in volunteering for WikiLeaks, please email volunteers@wikileaks.org stating your interest in assisting, your skills set, the time you have available, and contact method/s. If you are from the press, have a media enquiry, or wish to interview someone from WikiLeaks, please email press@wikileaks.org with your request. If you are contacting us about issues in submitting documents to WikiLeaks – for example, your submission is too large to upload or you need assistance using Tor – please stay online here. Whilst we are a very busy editorial office, we aim to have someone with you as soon as possible. 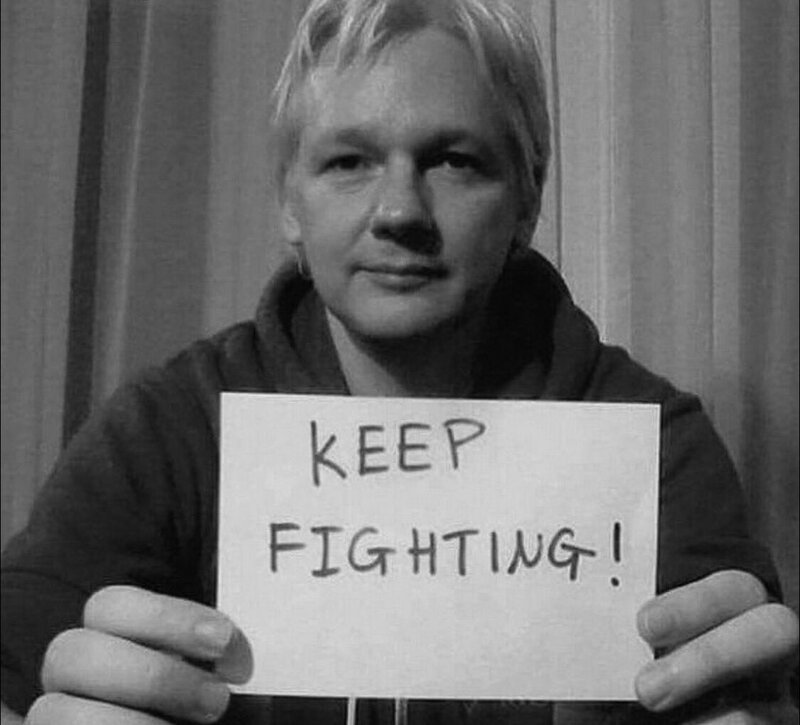 We thank you for your patience and for reaching out to WikiLeaks. My group hopes, implores, (so tired) that this document be sent directly to Julian, asap. Thank you. “server not found” message for your http://wlupld&#8230;. Hello? Anyone there? Just want to make sure this message/document gets to Julian. Also, I reviewed tweets for an hour/two and you Julian, lost a lot of respect. I see that even Alex Jones tweeted you. Everyone says many of the things I say. Again, I don’t think you understand, Julian, how serious the situation is in the US Elections. It is a close race. Dirt on Hillary could tip the balance. It would confirm things. The world is watching. And YES, Julian, it is WORTH your life. It is worth many lives, mine included. It is worth all of WikiLeaks. (Did they really threaten you, family, friends?) And it is worth ALL of Ecuador, or the whole world, which will be the cost if you don’t release the Hillary Bombshell. Do you understand Julian? I believe you do. Please at least send a covert message to Alex Jones or http://rsbn.tv/ or both, telling them some good news. Everyone is concerned for you, Julian Assange. Talk to us….. But please send the “October Surprise”, meaning the Hillary Bombshell. Save the World once again Julian…..you do want that, don’t you? 2,000 tweets on #wikileaks10. Tens of Thousands live viewed in US. What was the reason for staying up all night for an important message? What is really going on? Over one (1) hour, and no on has answered. I need to get ready to go to work without any sleep. I hope you all respect my time and effort and relay these messages to Julian, and I hope YOU, Julian, read my (our) messages. Thank you. I will leave this on in hopes it is responded to, but I have to go to work. Bye. This is for “questions regarding submitting documents to WikiLeaks”. Ok. It has been how long? 11 Hours?! Waiting to have my question answered?! and again, your http link did not work so I could not access it. This is very strange, WikiLeaks. What is going on there? Please respond. 2016-10-04 22:02 UTC This “one way” chat has now been posted to the internet. Please respond. 2016-10-05 08:31 UTC “Talk with us”, uh, I am trying…..WikiLeaks….Julian Assange. 2016-10-05 09:14 UTC How long? About 24 Hours and no response?! Unprofessional, to say the least. The system kicked me off. Duh! Sad. 24 hours of trying to put my letter in to Julian Assange. A “constructive” letter to offer good input and incite. *Access Denied* SAD! $Money that was to Donate to WikiLeaks, now put into SalvationCanada instead. We answer people! Sarah Harrison reassured people today, on a TV interview, of Leaks on the US Election forthcoming in the next few days, or a few days after a few days. She was less than clear. She also understandably could not comment on the content, though she appeared to know it. She steered clear of actually saying “hillary”. 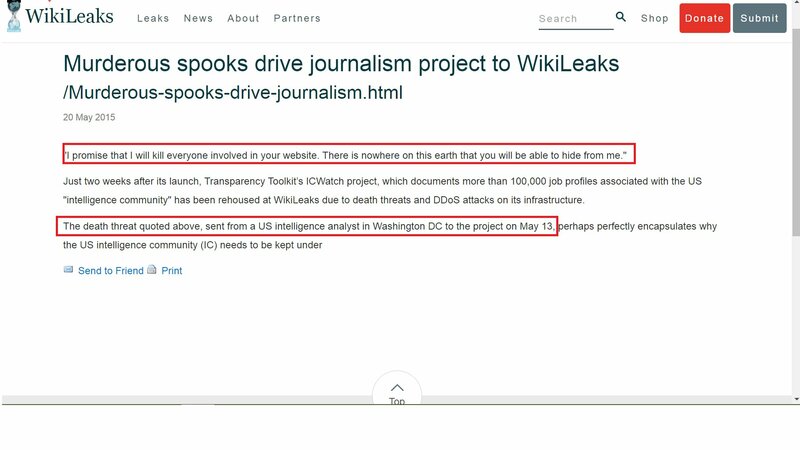 Many websites have “Fact Checked” and yes, WikiLeaks was the one who said there was hillary leaks, and that they would be released in an “October Surprise”. 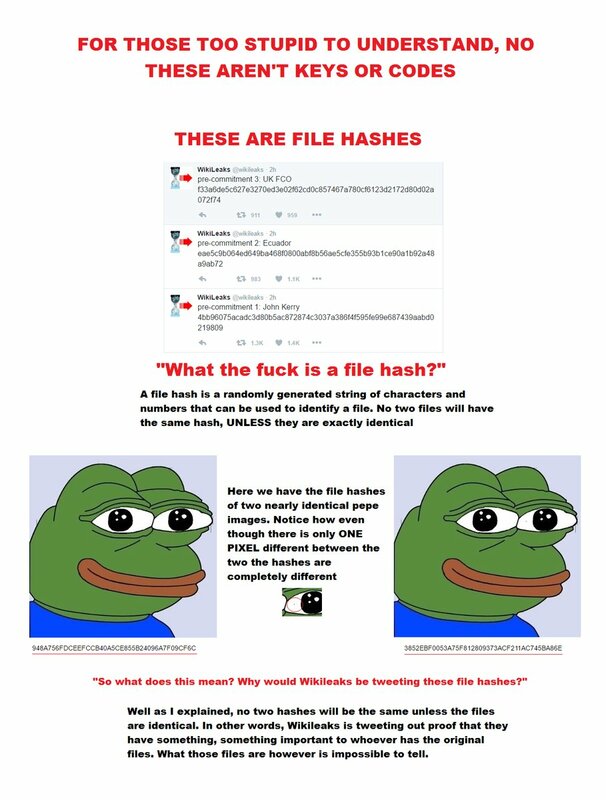 Personalities had a “Freak Attack” over the failure of WikiLeaks to release “hillary” leaks Oct 4th. We at SalvationCanada hope and pray for everyone to get saved, get ready, get prepared, and have a Plan B, should the worst unfold…..Pray for the Best, Prepare for the Worst!!! Are YOU saved? Take the Test….Make sure you ARE saved!